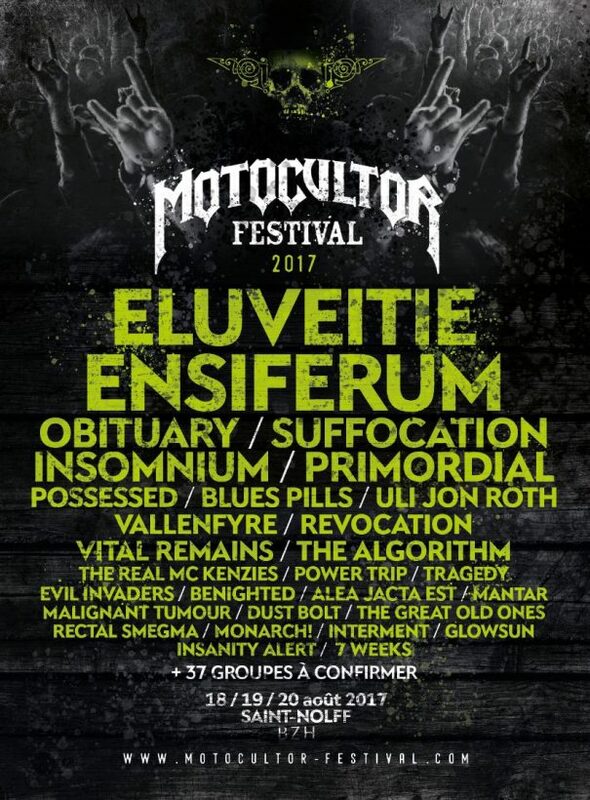 Fall of Summer Festival 2017 will take place in Torcy, Ile-De-France, France on September 8-10, 2017. 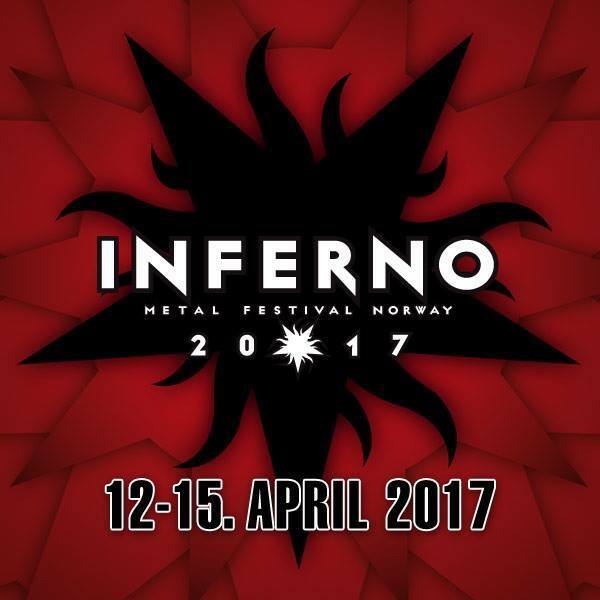 Saint Vitus, Demolition Hammer and Primordial are among the bands that will perform at Fall of Summer Festival 2017. Lords Of The Land Festival 2017 will take place in Glasgow, UK on April 1, 2017. 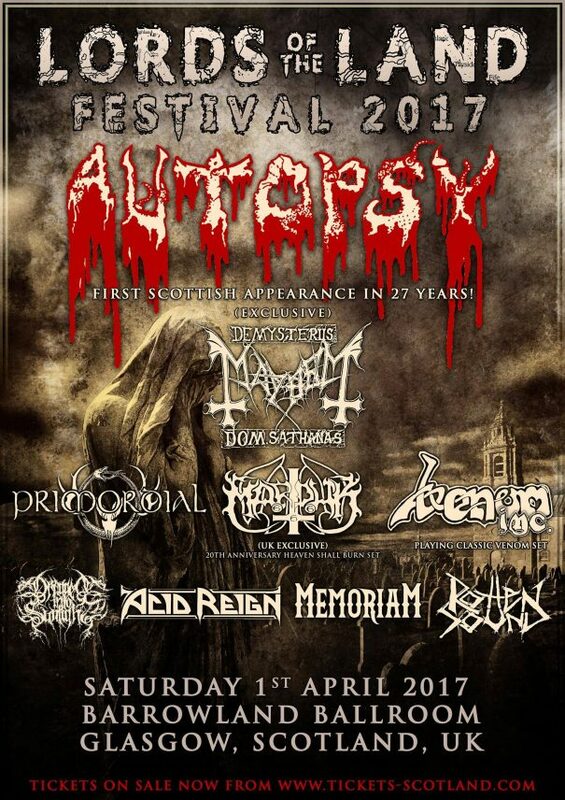 Autopsy, Mayhem and Marduk are among the bands that will perform at Lords Of The Land Festival 2017 festival. Hamburg Metal Dayz 2016 will take place in Hamburg, Germany on September 23-24, 2016. Equilibrium, Orden Ogan and Primordial are among the bands that will perform at Hamburg Metal Dayz 2016 festival. Under The Doom Festival 2016 will take place at RCA Club in Lisbon, Portugal on February 12-13, 2016. 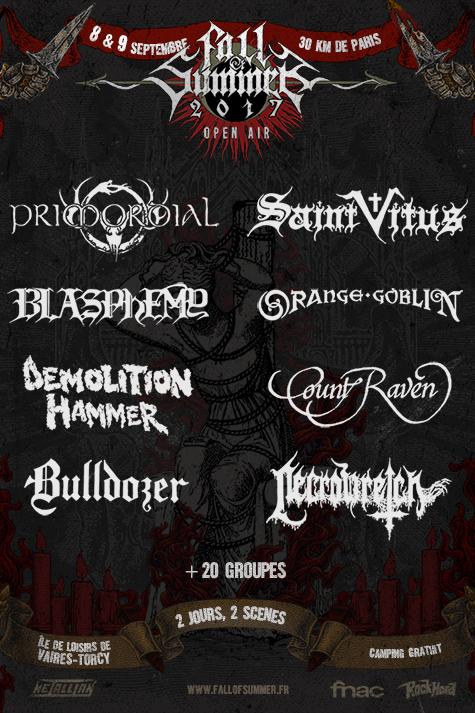 Primordial, Esoteric and Pantheist are among the bands that will perform at the Under The Doom Festival 2016 festival.